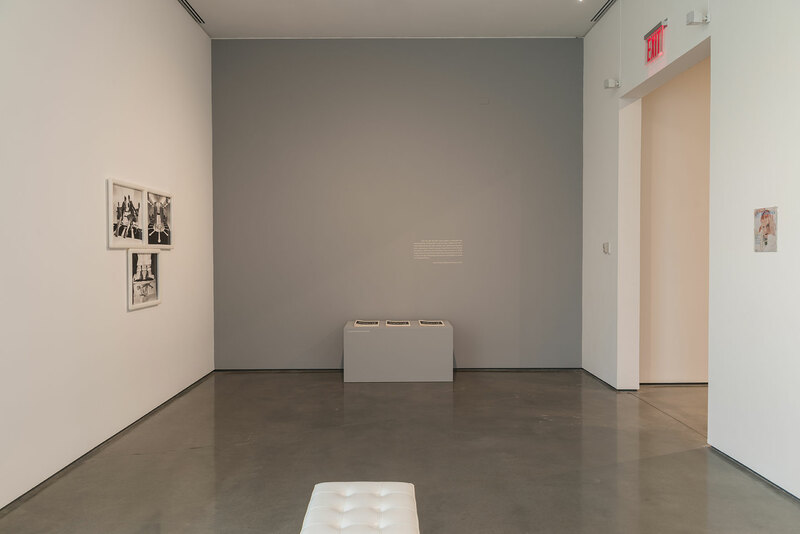 What if we walked into an exhibition and looked at an art object, aware of not only the claim of the artist, but also the significance of the ties and nodes of its constitutive network of power and money? 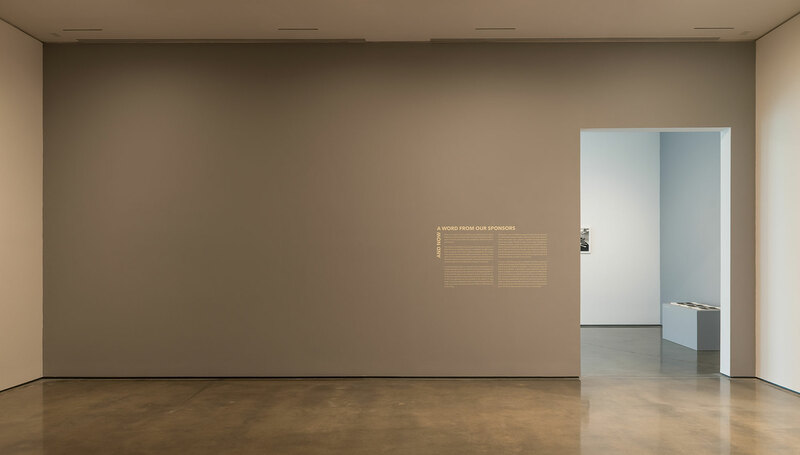 The modes of production of an artwork and the forces driving its placement in an exhibition, museum, or collection are often highly inter-connected. 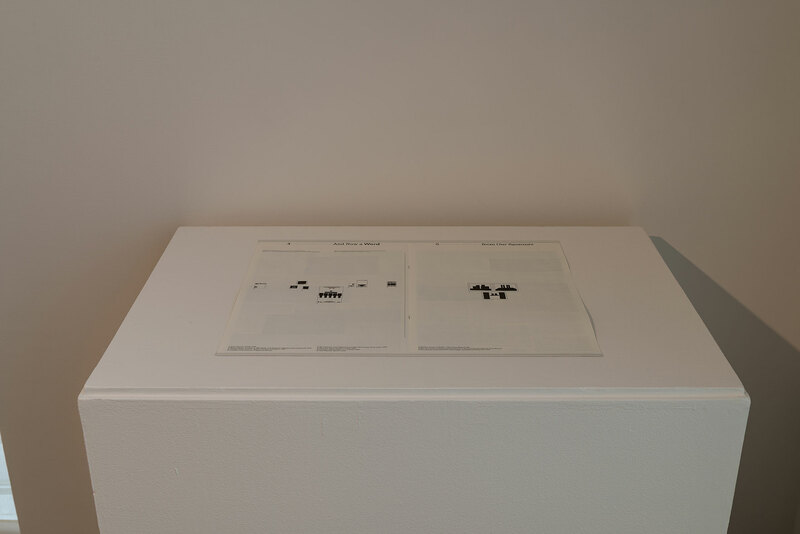 Yet, all the curators interviewed for this project have agreed that the presumably autonomous meaning of the work has to be detached from the economic and power dynamics behind its production and placement. These dynamics should arguably be kept behind closed doors, left to hearsay. 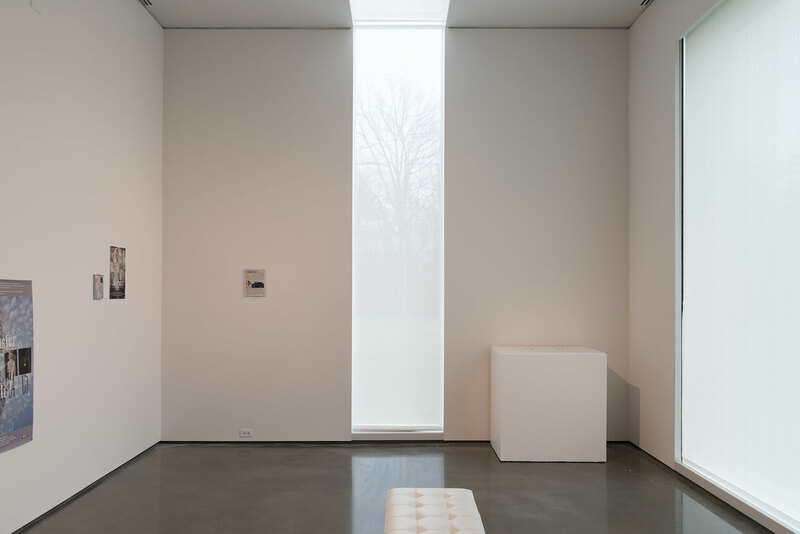 Curatorial practice plays an important role in keeping these two dimensions apart. But who benefits the most from this separation? Is it the work, the artist, or the institution? Is it the general public or, at the end of the day, is it neo-liberalism? And is it true that the detachment of capital from meaning has served art well? This separation has also resulted in the creation of ‘grey areas’ of business, heightened by the growth of the art market from the small, passionate community of the early 1990s to the $50 billion industry of today. Participants in the art field have argued that for the last 20 years the relationship between dealers, collectors and curatorial practitioners has never been properly regulated because personal ethics were usually sufficient to steer a true course. 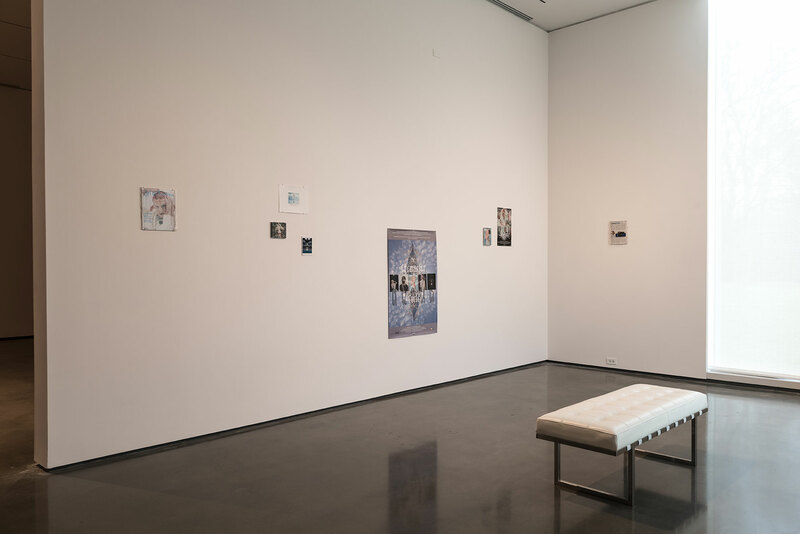 Nonetheless, individual principles cannot be expected to withstand the avalanche of private wealth that has quite dramatically hit the contemporary art field over the last two decades. 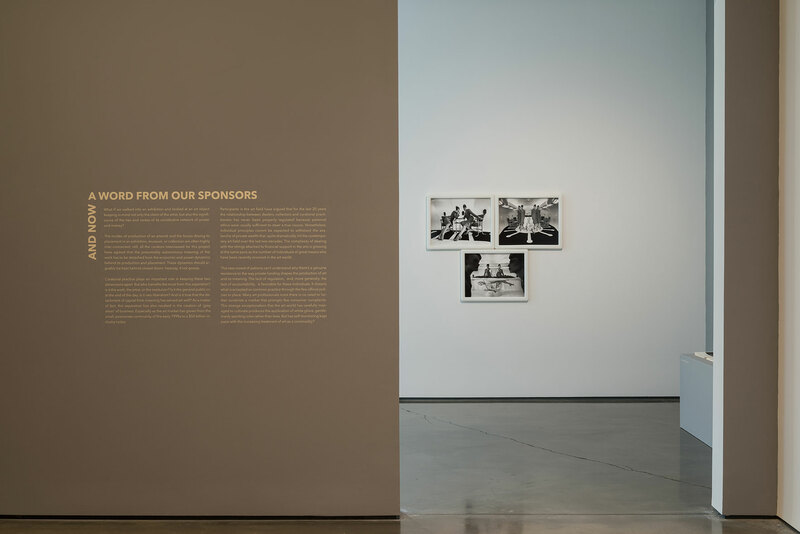 The complexity of dealing with the strings attached to financial support in the arts is growing at the same pace as the number of individuals of great means who have been recently involved in the art world. This new crowd of patrons cannot understand why there is a genuine resistance to the way private funding shapes the production of art and its meaning. The lack of regulation – and, more generally, the lack of accountability – is favorable for these individuals: it distorts what is accepted as common practice through the few official policies in place. Many art professionals insist there is no need to further scrutinize a market that prompts few consumer complaints. But has self-monitoring kept pace with the increasing treatment of art as a commodity? 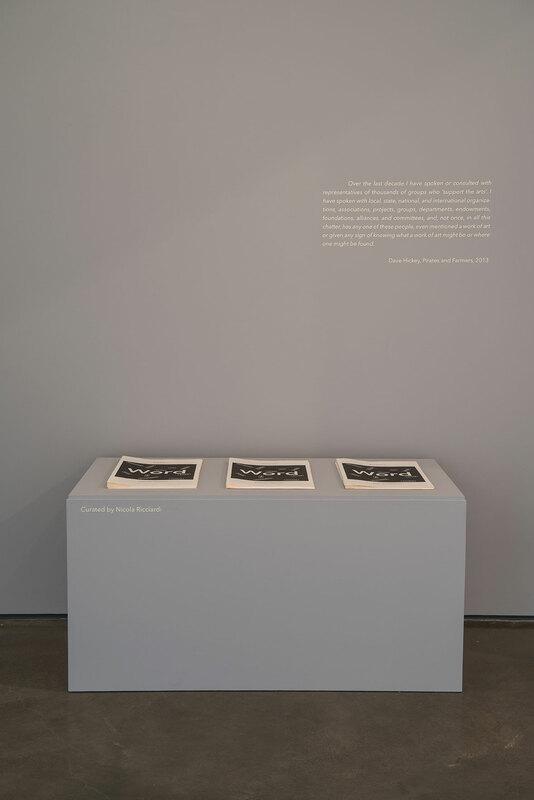 The project investigates these questions and tests a different mode of curatorial framing by examining the socio-economic ties underpinning Matthew Barney’s “Cremaster 1: Red Lounge Manual“. 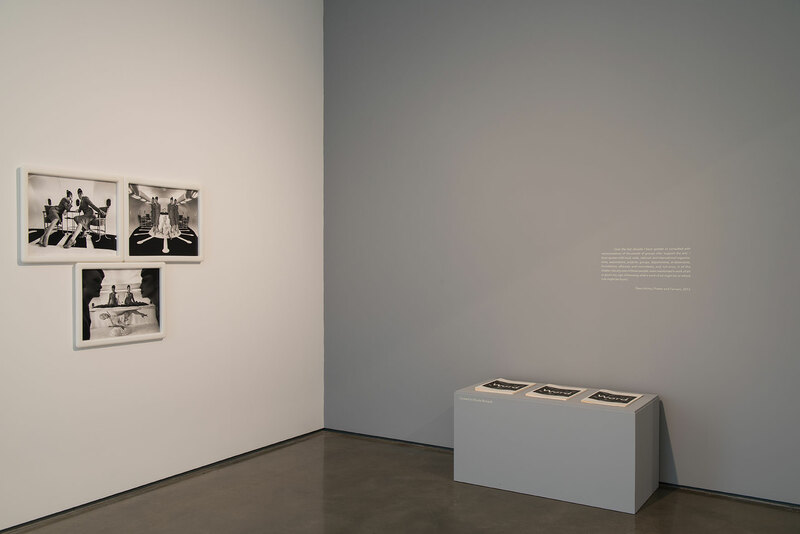 Barney’s set of three gelatin silver prints were made in 1995 to finance the production of the second feature of “The Cremaster Cycle” (1994–2002).